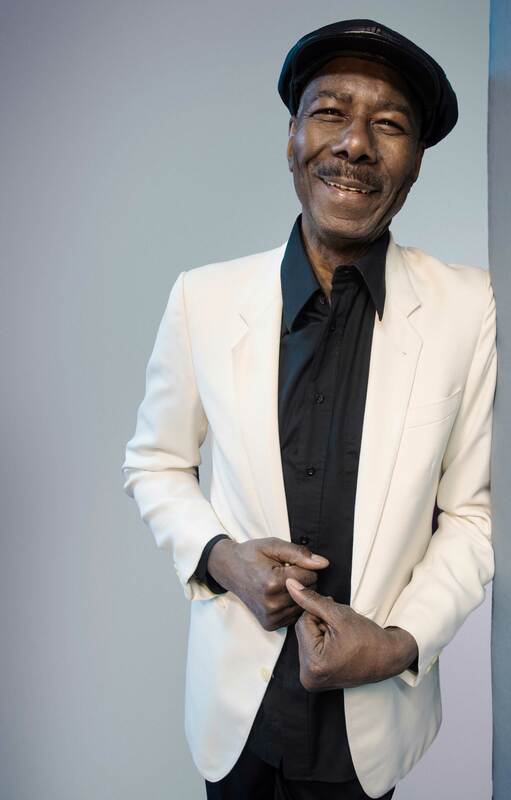 Symarip Pyramid‘s musical contribution to British pop culture, and to the world, is like no other. 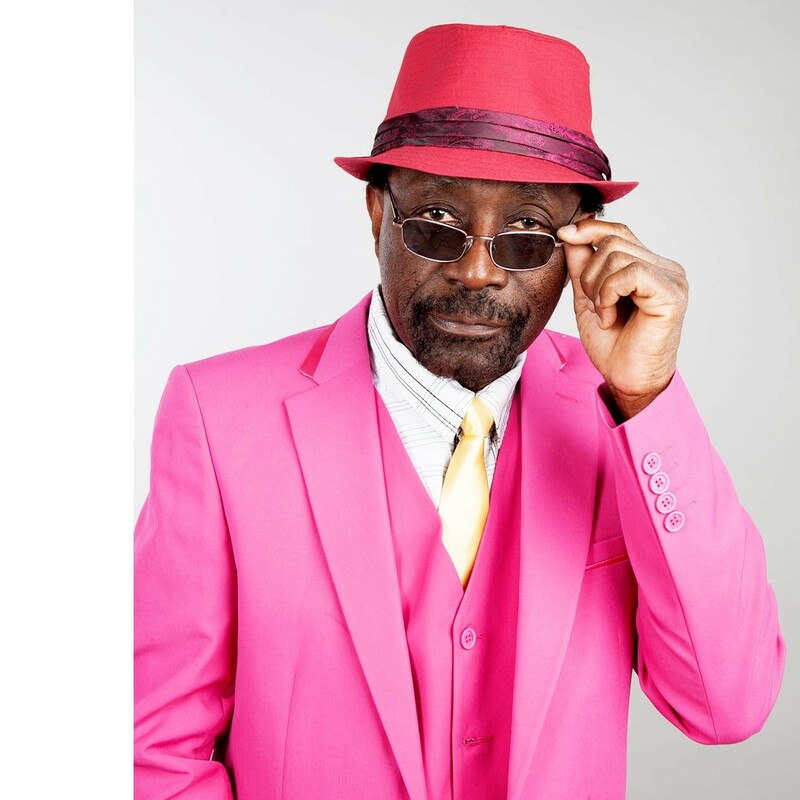 We began in the 1960s as The Bees, the UK’s first major homegrown internationally renowned Ska and Reggae band. 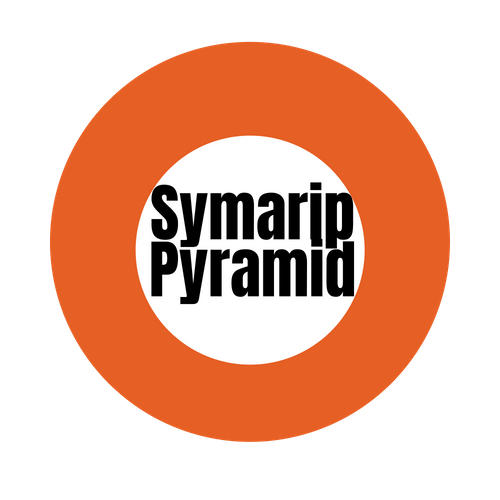 At later stages in our career, Symarip Pyramid has also been known as The Pyramids, Symarip, Seven Letters and Zubaba. As Symarip, we established the genre Skinhead Reggae and were a major influence on the 2-Tone era. 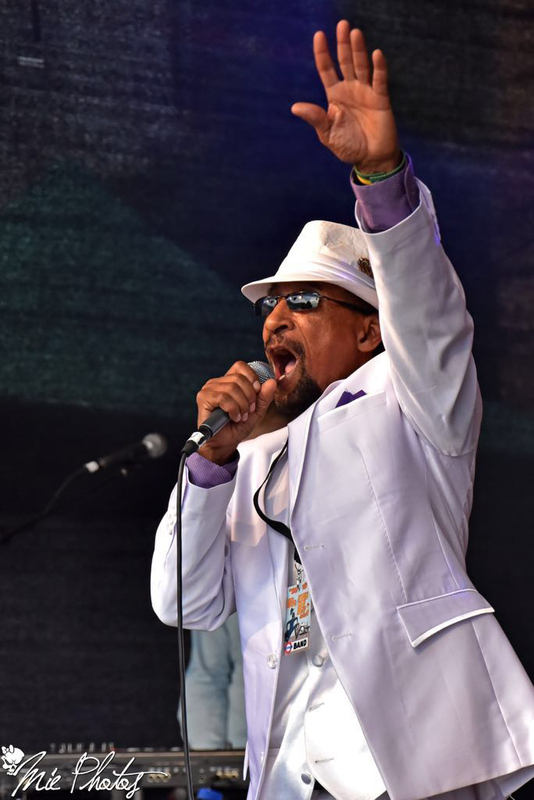 As 3 originating Symarip music legends Monty Neysmith, Frank Pitter, and Mike Thomas have reunited for our Symarip Pyramid 50th Anniversary Tour, March to September in 2019. 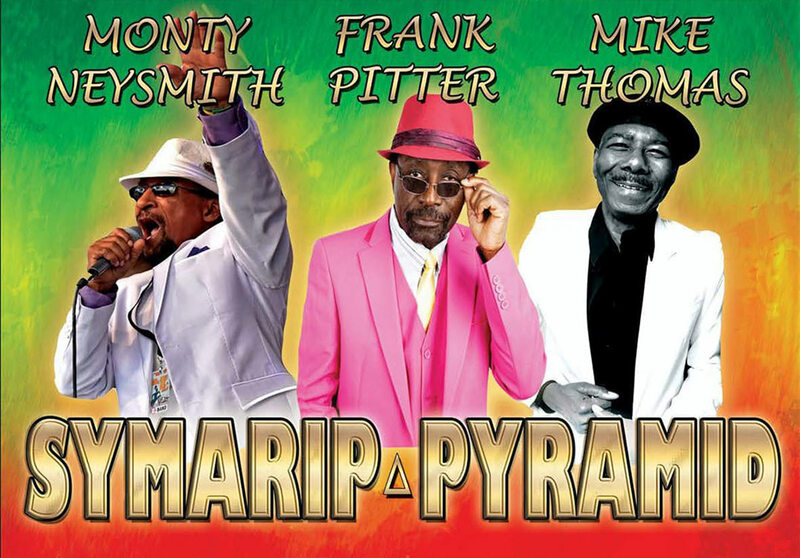 Symarip Pyramid is available for club and concert dates March to September 2019. To book for your event, use the form below.